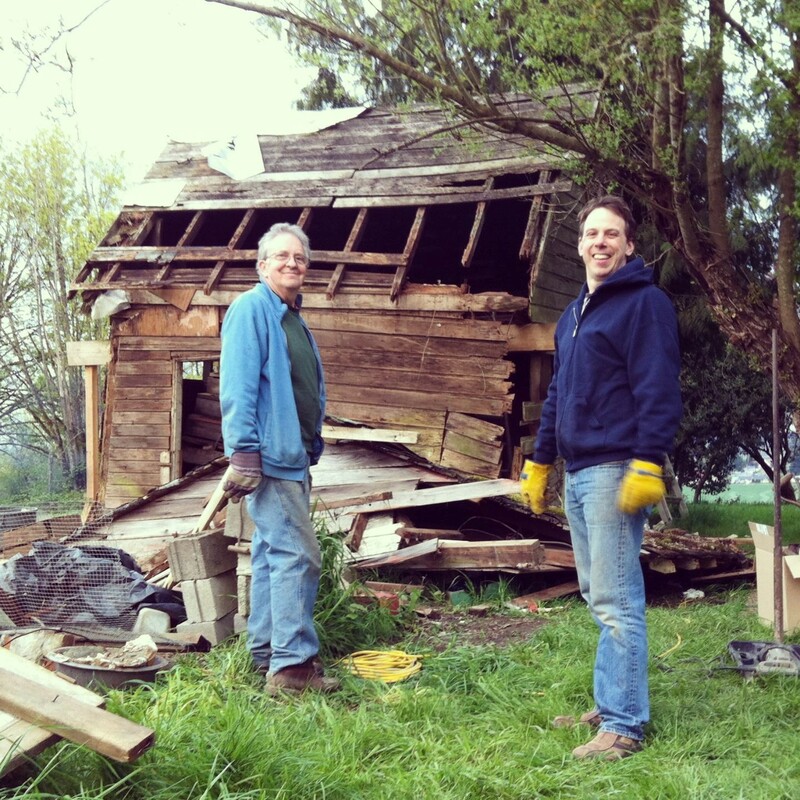 Richard De Wolf, owner of Arciform and Versatile Wood Products, is a proud board member of Restore Oregon which works to protect the historic bridges, barns, homes, neighborhoods, churches and Main Streets that make Oregon Oregon. We join them in believing that building reuse “honors culture, revitalizes neighborhoods, resurrects downtown’s, creates jobs and reuses materials.” Versatile Wood Products is a proud sponsor of the De Muro Awards that honors successful historic rehabilitation projects throughout Oregon. 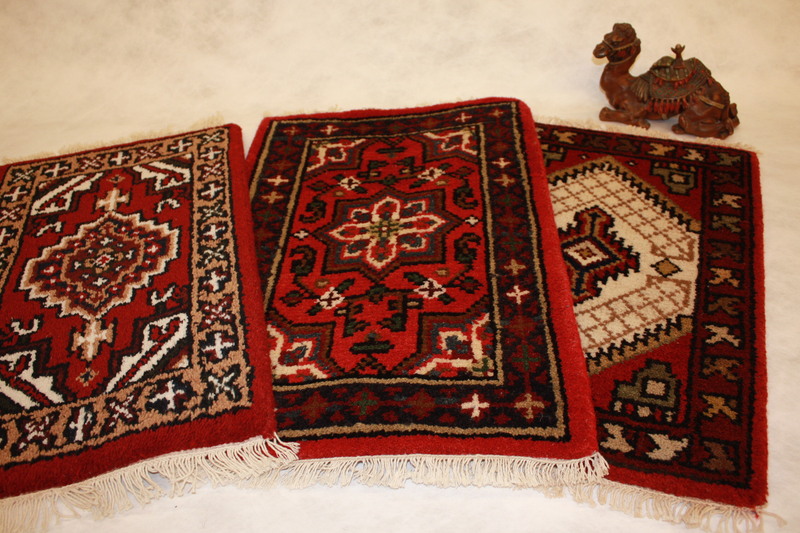 Donate $100 or more before December 31st through the Willamette Week Give!Guide and receive an Oriental Car Rug Mat from Atiyeh Brothers. Donations will be matched dollar for dollar by Versatile Wood Products up to $1000. Plus, if you make a gift of $500 or more, you’ll be entered to win $1000 of custom product from Versatile Wood Products. Click here to make your donation, and be sure to mention Arciform & Versatile Wood Products. I have received this e-mail several times todayâ¦Can you please stop sending it? I’m so sorry you received so many emails. Our blog is directly related to our newsletter and we had a bit of a scheduling issue with the blog posts going out on time to be included in the newsletter. My apologies for the inconvenience, I can assure you it will not happen again. Thank you so much for subscribing to our blog, we appreciate the support!